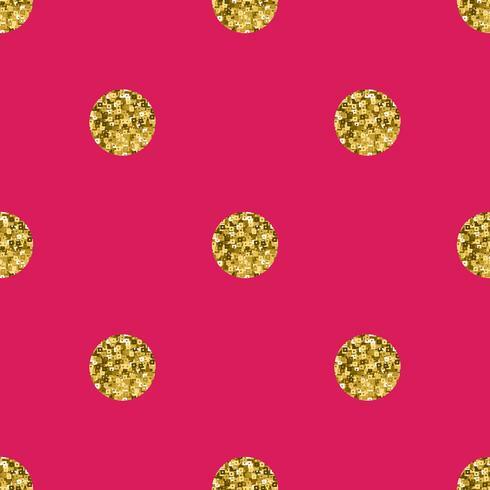 Pattern polka dot gold on pink background. 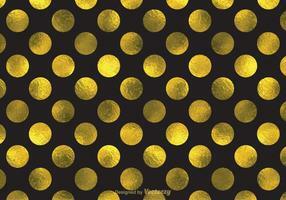 Pattern polka dot gold glitter on pink background. 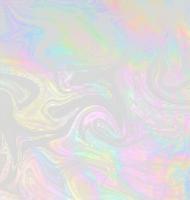 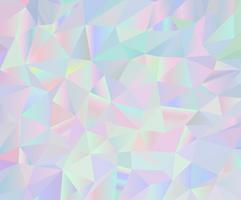 Dotted seamless pattern.